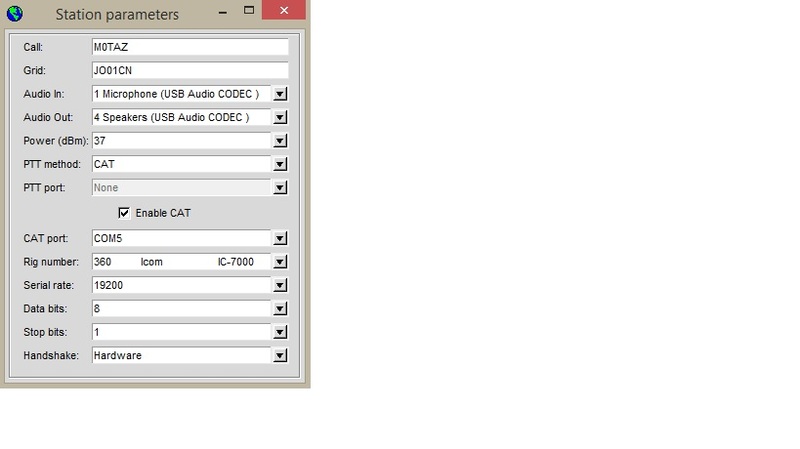 The most recent betas of wsjt-x support the IC-7100 and do wspr2. 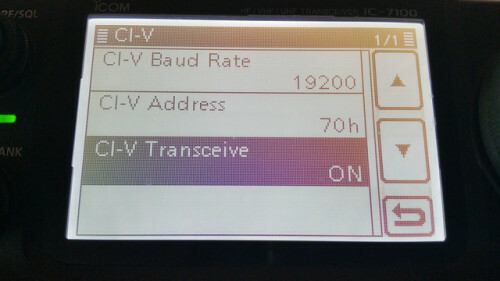 I run it here with our ic-7100. Not sure when it will be an alpha release but I can give easy to follow instructions for how to build it from the sources if anyone is interested. Please send me the info for the Icom 7100 using WSJT-X.